We accept payments by Paypal, Credit or Debit card, BACS direct payment (UK only) or cheque (UK bank only). 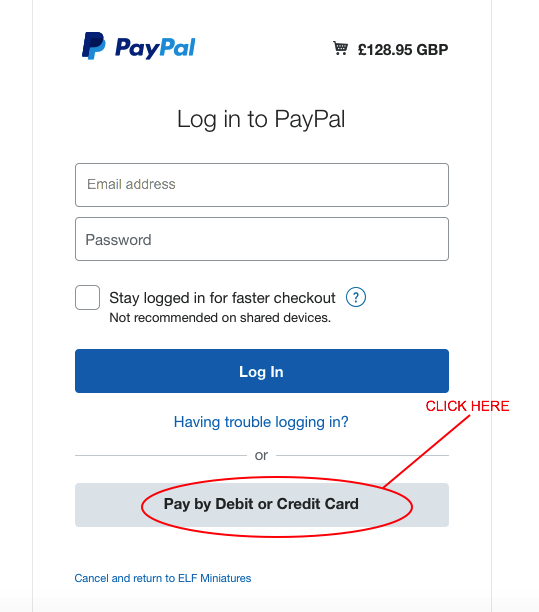 To make payment by Paypal or Credit or Debit card, select "Payment by Paypal or Credit/Debit card"
Fill in your details, then press "Pay". You will be transferred to the payment page. 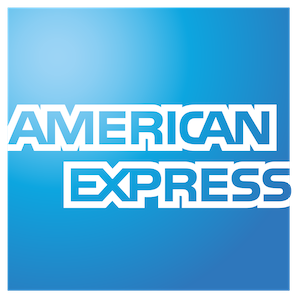 If you have a Paypal account, you can log in here.  If you do not have a Paypal account, and wish to pay by Card, just scroll down, and click where it says "Pay by Debit or Credit card" (we have indicated this with red marking). You will then be taken to a page where you can fill in your Card details and complete your order. 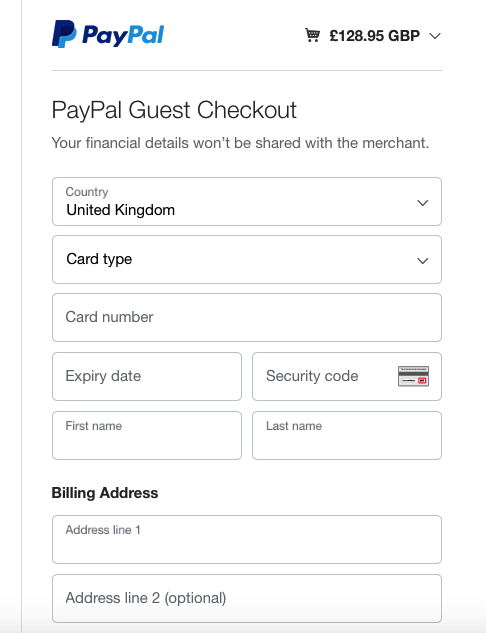 NOTE: you do NOT need a paypal account to check out as a "Guest"